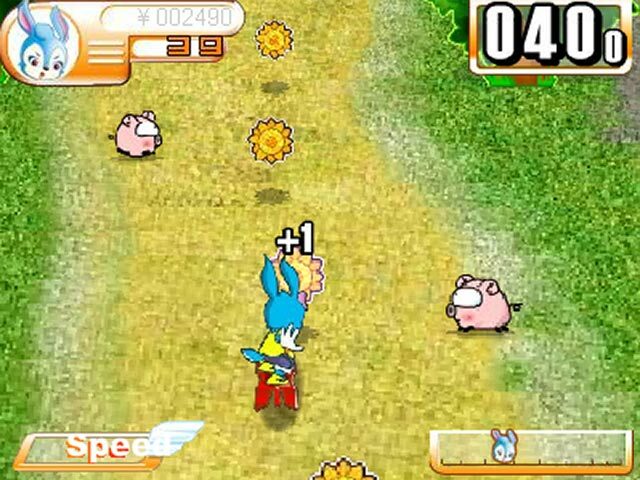 Avoid enemies and obstacles on a lightning fast hoverboard in this high-velocity online Arcade game!Race around on a hoverboard!Avoid enemies and obstacles on a lightning fast hoverboard in this high-velocity online Arcade game! 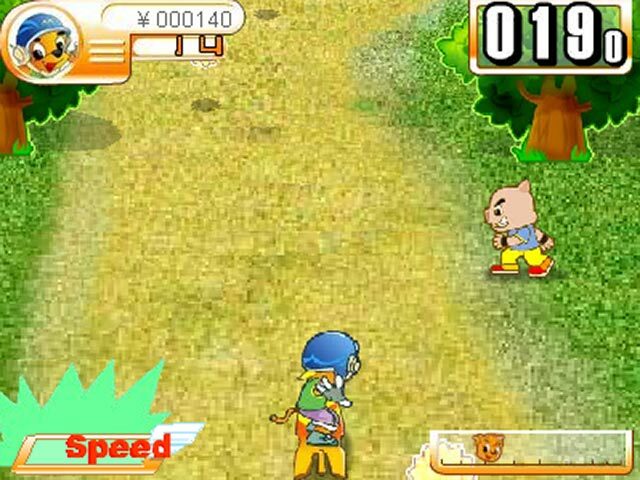 Choose your speed-skating avatar and take to the trails, grabbing awesome bonuses and power-ups while maneuvering around rocks and porcine bullies! 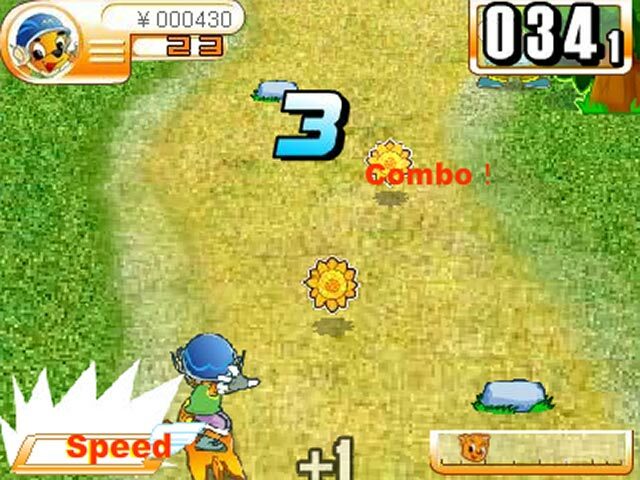 Can you make it to the finish with a sky-scraping score? 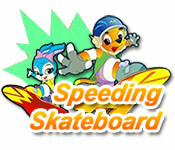 Get into Speeding Skateboard today!